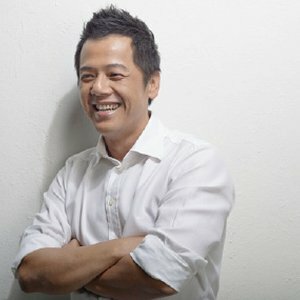 He has worked at some of the best agencies in Asia which include BBDO/Proximity Malaysia, Ogilvy & Mather Malaysia, Leo Burnett Malaysia and Ogilvy Hong Kong on a host of brands like Malaysia Airlines (Worldwide), Shangri-La Hotels & Resorts (Worldwide), Unilever, Maxis, Umobile, KFC, Pizza Hut, GSK, Nestle, BMW, Bernas, Motorola, Guinness and Nike. CK worked his way up the ranks to Executive Creative Director, presently at BBDO Proximity Malaysia. At BBDO, he led his passionate team to No.3 in 2013 over the course of 7 months and Agency of the Year a year after at Malaysia’s Kancil Advertising Awards. They won Best of Show for both years as well. BBDO Malaysia was also ranked the No.17 most creative agency worldwide in the Directory Big Won Report 2014 with CK ranked as the No.11 ECD worldwide.